You are going to Watch Naruto Shippuden Episode 157 English dubbed online free episodes with HQ / high quality. 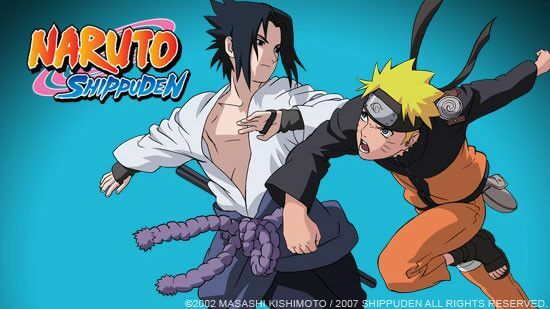 Stream Anime Naruto Shippuden Episode 157 Online English dub Assault on the Leaf Village!. The Six Paths of Pain and Konan arrive in Konoha, split in two teams and begin their invasion of the village to capture Naruto, who is finishing his Frog Kumite training on Mount Myoboku. Amidst the chaos, Konoha’s Intel Division, lead by Ino Yamanaka’s father, Inoichi, tries to read the memories of the captured Amegakure ninja’s mind, while Shizune leads a biopsy team to find out the secret behind Pain’s Animal Path’s metal piercings, that are distinctively found embedded on all the Paths’ bodies. As Pain interrogates and assaults several Konoha ninja, Sakura and Shikamaru help the wounded, and Tsunade is informed that it is the Akatsuki leader that is attacking. She then orders for Naruto to be brought back immediately.